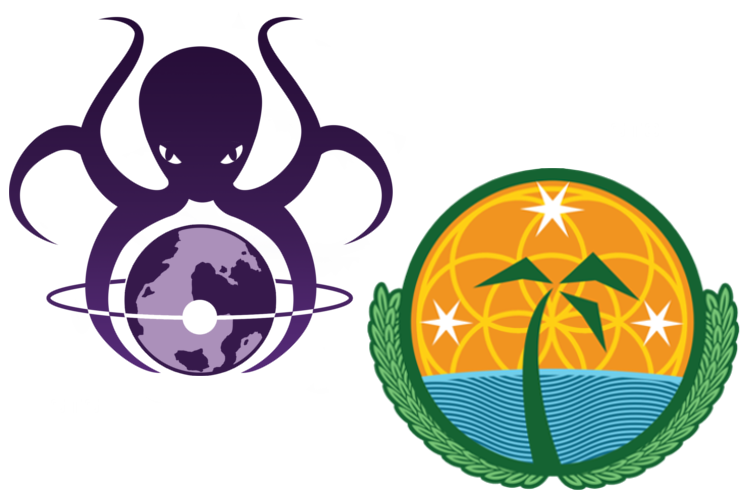 STS: The Orion Empire insidiously spreads its influence by subverting the minds of planetary inhabitants. To achieve this they use various advanced techniques of mind control that include poisoning the food supply and psychotronic weaponry. The most effective method though is corrupting the ruling elites of a planet to do their bidding for them and then getting rid of any resistant population through instigated wars. STO: The people of the Orion Republic unanimously believe in freedom and prosperity for all. They adhere to the non-aggression principle but will not hesitate to fiercely defend their liberty for which they have fought long and hard. As STS, you can very easily conquer stars. Consequently, a strategy of conquest or threatening conquest is very useful, even targeting other player’s home stars. As STO, players will have greater difficulty conquering your stars. As a result, you can expand with less worry about maintaining your defensive capabilities.